This post was written by Marek Bula. The Archives has a long history. Here’s a look at how we grew. In 1931, Major J.S. 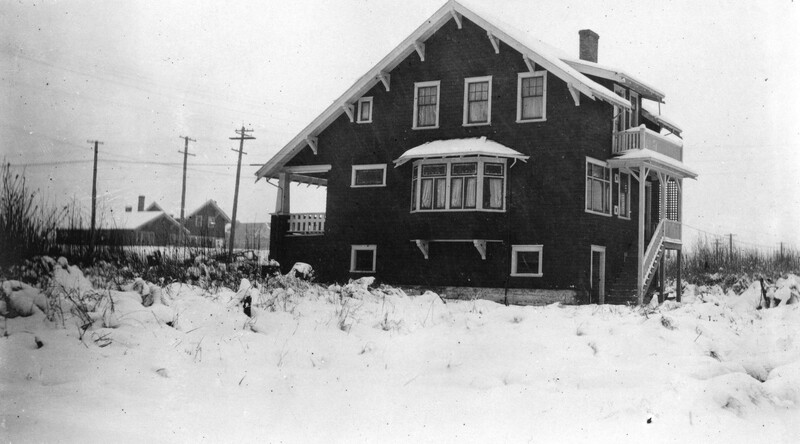 Matthews’ extensive personal collection of photos and documents relating to Vancouver was moved to the Holden Building, Vancouver’s temporary City Hall at 16 East Hastings. This included thousands of documents and photographs—such as interviews with early pioneers and aboriginal people—relating to the history and development of the City of Vancouver. Matthews’ collection would become the basis for the City of Vancouver Archives. 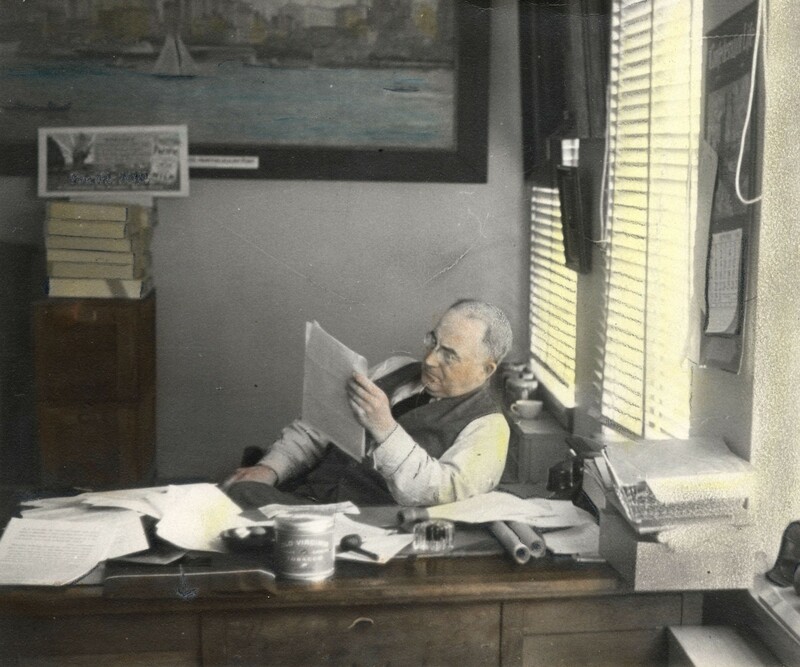 However, it wasn’t until June 8, 1933, that Matthews was appointed as Vancouver’s first City Archivist by Vancouver City Council for a rate of pay of just $25 a month, the equivalent of $400 dollars a month today, a salary that remained unchanged until his death on October 1, 1970. During his tenure as City Archivist, J.S. Matthews fought constantly with City Hall to improve the state of the Archives, his main grievances being the issues of funding and storage. He often used his own finances to pay for acquisitions. For example, after City Council declined to pay the $5,000 needed to acquire the St. Roch, he offered to pay half the cost. As a result, it now resides at the Vancouver Maritime Museum. One of his major complaints was the lack of storage space for the growing collection of archives. However, a building dedicated solely to the City Archives did not come to be until shortly after his death. 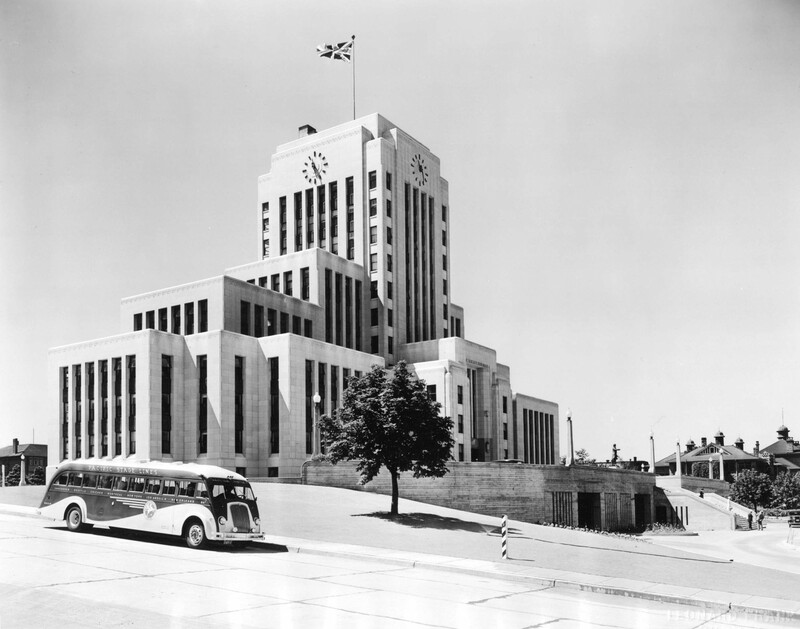 In 1936, the archives were moved from the Holden Building to Vancouver’s newly constructed City Hall at 12th and Cambie. A dispute with Mayor Gerry McGeer over ownership of the archives caused Matthews to move them back into his home temporarily. However, on December 20, 1938, Matthews reluctantly agreed to transfer ownership of the archives to a board of trustees appointed by City Council. On September 17, 1957, Mr. Justice Whitaker of the B.C. Supreme Court ordered that the City of Vancouver itself be the sole trustee of the archives. Three months later, the Archives was officially designated as a City department. 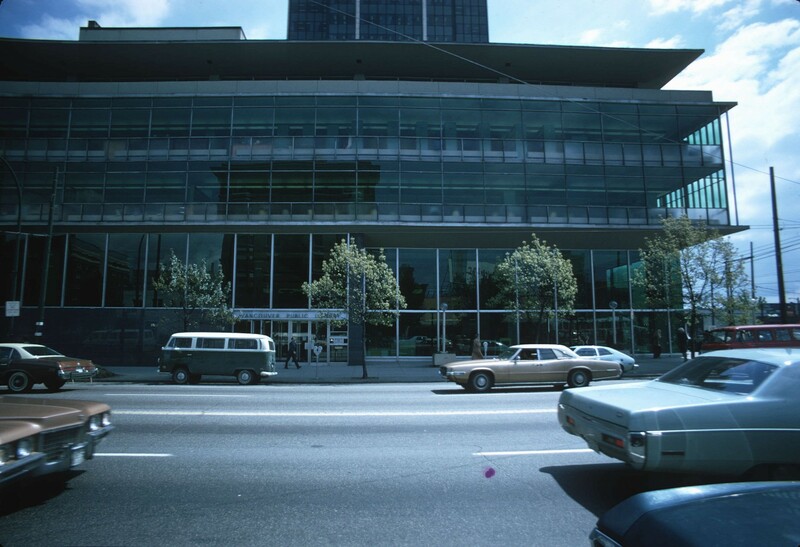 In 1959, the Vancouver Archives was relocated yet again, this time to Room 301 of the newly constructed Vancouver Public Library at 750 Burrard Street. It wasn’t until December 29, 1972, shortly after Matthews’ death, that the Archives found its permanent home at the James Skitt Matthews building, the first building in Canada to be built specifically for a municipal archives. The J.S. Matthews Building included a conservation lab and a full-time conservator on staff, which was almost unheard of for a municipal archives department. The J.S. Matthews building, current home of the City of Vancouver Archives. Uncatalogued image. Following Matthews’ death, Susan M. Baptie became the next long-term City Archivist. In September, 1978, City Council passed the Records Retention and Destruction By-Law, which stated that City records could not be destroyed until the related “records retention and destruction schedule” was approved by the Department Head, the Director of Finance, the Director of Legal Services, the City Archivist and the City Clerk. In 1992, the beginnings of an automation and database program for cataloguing and managing archives was introduced in an effort to facilitate archives management and to make public documents more accessible. The “automated records management system” was born. Public documents were made searchable through the database. The database grew every year, as archivists worked to a goal of encompassing the whole of the public archives. By 1997, the number of database entries had ballooned from 1,248 to 70,000 entries of descriptions of holdings. 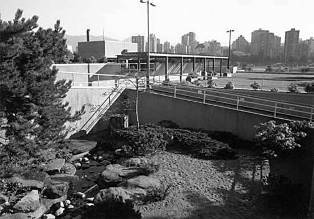 In 1995, the City of Vancouver Archives website was created. Shortly thereafter, a project was initiated to scan historic photographs and to make the existing database accessible via the website. By 2003, the database entries had grown to 147,568 entries, and 3.7 per cent of the one-million-plus photographs in the archives had been scanned. In 1999, the Archives’ records management personnel were reassigned to the City Clerk’s Office and moved to the third floor of City Hall. In 2001, a new 1,600-cubic-foot walk-in freezer for photographic negative preservation was researched, developed and installed. The freezer ensures that the collection of over one million photographic images are safeguarded and protected. The Friends of the Archives Photographic Cold Storage Facility was officially opened February 20, 2002 by Mayor Philip Owen. In December 2003, the Archives was reintegrated with the City’s Records and Information Management program, and the City’s microfilm lab was added, to form the Records and Archives Division. 2003 also marked Sue Baptie’s retirement after 28 years of service as City Archivist. In response to the growing use of digital records at City Hall, preparations were made at the Archives to deal with this. 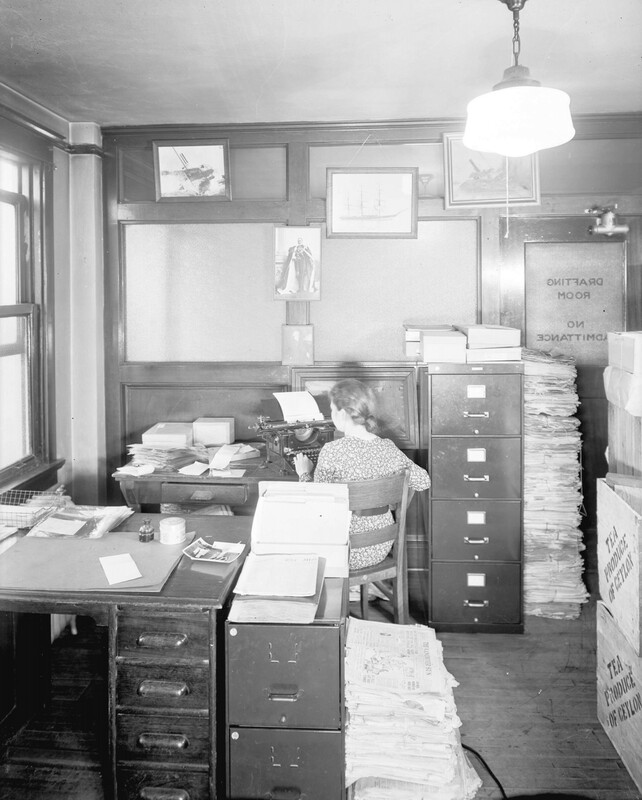 In 2005, a new position of Digital Archivist was created to handle the growing number of digital records, such as e-mail, word processing documents, digital photos and video. One of the first digital records acquired was a set of digital tapes of the Electoral Reform Commission’s public hearings. The hearings were broadcast on the internet, but they were never transcribed. As we look back on the history of the Archives, we are reminded of Major J.S Matthews’ determination to preserve the city’s records. Today we have maintained this value and more, as our mandate is to acquire, preserve, and make available these records, as well as private records of significant value to the documentary heritage of Vancouver. This entry was posted in Archivy, General and tagged Major Matthews. Bookmark the permalink. My mother Sheelagh worked in room 301 before the Archives moved to the James Skitt Matthews building. Great to hear from you, Hugh. It’s always a pleasure to hear from people who worked here, or from their families.